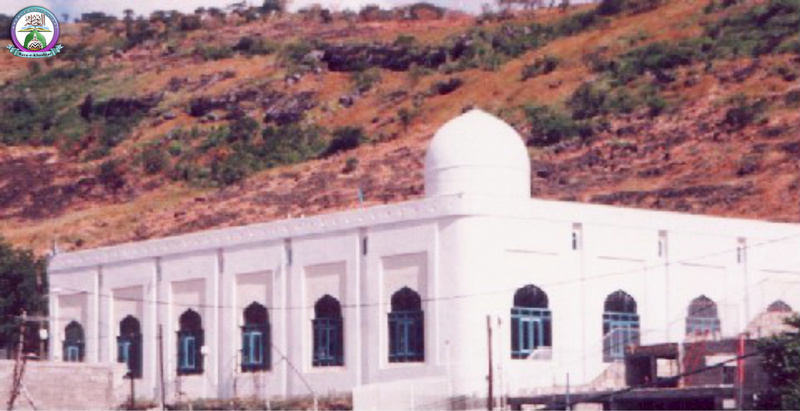 It is a well known fact that when Hazrat Ibrahim (Alaihis Salaam) left Hazrat Bibi Hajira (Radiallahu Ta’ala Anha) with the infant Hazrat Isma’il (Alaihis Salaam) in the desert, Hazrat Bibi Hajira (Radiallahu Ta’ala Anha) eventually went in search for water, running between Mount Saffa and Mount Marwa. In the meantime Hazrat Isma’il (Alaihis Salaam) was striking his foot on the ground (in thirst) and eventually a spring of water started gushing out from the ground under his feet. From this incident we will learn about the blessings that lie in the water of Zam Zam, as well as the fact that those things which have a connection with the Beloveds of Allah become signs of Allah and become a part of Ibaadat. The real fact is this, that Almighty Allah Wills that those things which are related to His Beloveds become established as their signs of remembrance, so that people may continue to keep these signs established with respect and dignity. When Hazrat Hajira (Radiallahu Ta’ala Anh) controlled it, it obeyed. 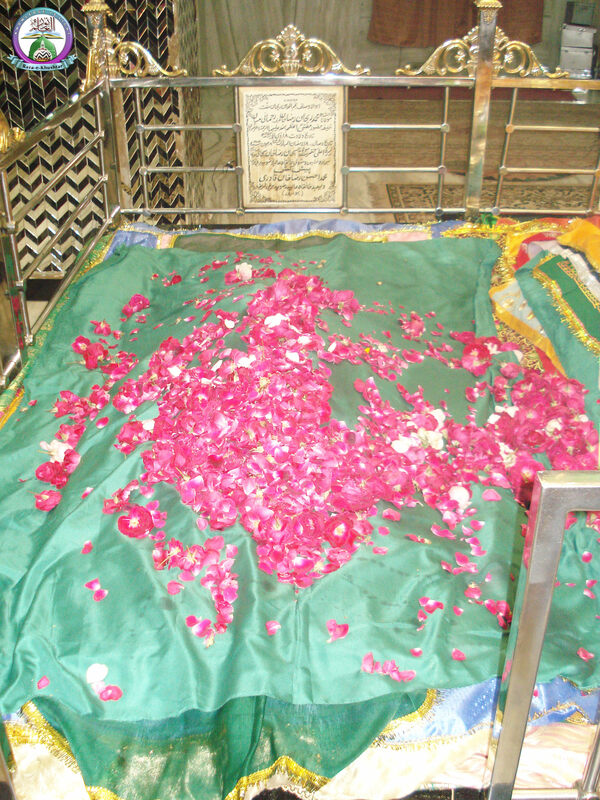 The water that gushed out was connected to the Blessed feet of Hazrat Isma’il (Alaihis Salaam). Thus, the water of Zam Zam is the remembrance and blessing of the feet of Hazrat Isma’il (Alaihis Salaam). Look at the excellence of this sign of remembrance, that no matter which water of the world you drink, you need to sit when drinking it, but when it comes to the water of Zam Zam, you need to stand up in respect to drink it. One may say that we also stand whilst drinking the left over water of wudhu, but you may ask any Mufti or search in any book of Fiqh and you will see that if one wishes to drink even one drop of left over wudhu water for blessings, one must stand and drink it but if one wishes to drink it to quench ones thirst, then one must sit and drink it. But Zam Zam is that water, that even if a person drinks it to fill his stomach or to attain blessings, then he must stand when drinking it, and this sign of remembrance has been in practice for thousands of years. 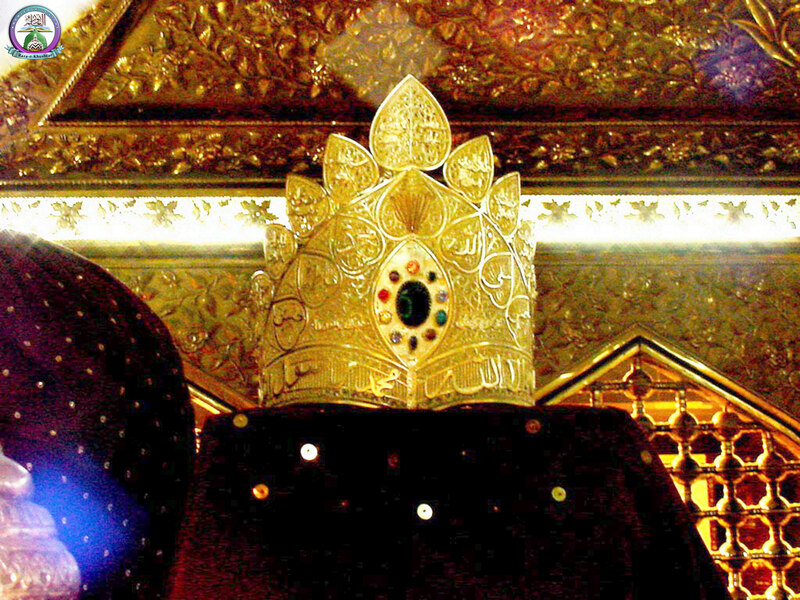 Look at the blessings and the sign of excellence of that blessed foot of Hazrat Isma’il (Alaihis Salaam); that on such a land where for distances there is no sign of water, land which is rocky and hard, that needs to be bored and drilled with heavy equipment, here a little baby, a Nabi, the son of a Nabi, a Rasool, the son of a Rasool, has been blessed with such excellence that his holy feet just struck the ground and water began to gush out from underneath. Every type of water in the world gushes out due to its strength and based on its source, but this water is such that continuously, 24 hours in a day it is being distributed though massive pipes. Never have you heard that it has dried up. How will such water ever become less? Rasoolullah (Sallallahu Alaihi Wasallam) said, “The water of Zam Zam comes from Jannat up to Hajr-e-Aswad and from Hajr-e-Aswad into the fountain of Zam Zam.” Now, when it is confirmed to be the water of Jannat, then how will that water ever dry up? Look for the water of Jannat anywhere on this earth and you shall not find it, except from there where the foot of a Nabi struck the ground causing it to gush out of that ground. Hazrat Isma’il’s (Alaihis Salaam) blessed feet rubbed against the ground in Makkah and water from Jannat gushed out of that ground and up to this day it is a blessing for those from all over the world. From this we have derived that Jannat is connected to the holy feet of the Nabis (Salawaatul Laahi Alaihim Ajma’een). Now also take heed of this important point, that every type of water in this world becomes stale and fusty after a few days, one finds many types of unwanted foreign objects floating in it and a web like effect is formed on its sides, sometimes even causing the water to give off a bad odour, but Zam Zam is such a blessed water, that no matter what kind of a bottle you put it into or in whichever way you pack it, neither will you find any worms etc, in it. Neither will there be any foul odour in it and nor will it turn toxic. Why? The reason for this is because it is not water of this world, but water from Jannat. This is the reason that it does not only quench ones thirst, but it also takes away ones hunger. In the era of A’la Hazrat Imam Ahle Sunnat Imam Ahmad Raza Khan (Radiallahu Ta’ala Anh) there was a blessed personality from India. He was a true Aashiq-e-Rasool (Sallallahu Alaihi Wasallam) who was known as Muhajir-e-Makki Shaikhud Dalaa’il (Rahmatullah Alaih). 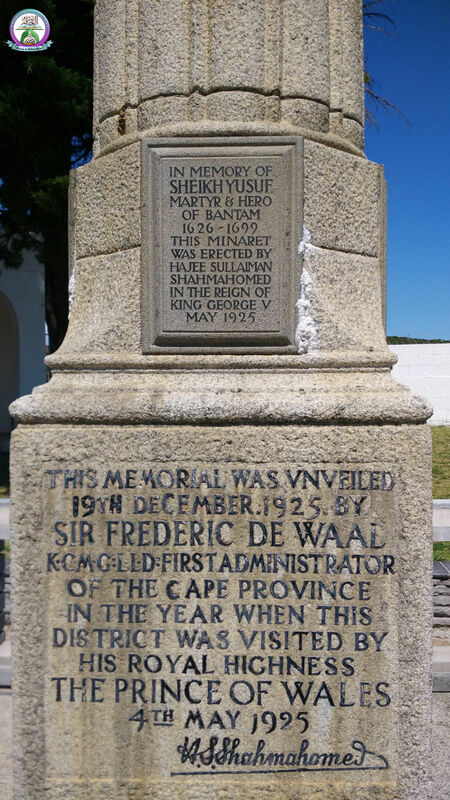 He migrated from India and journeyed to Makkatul Mukarramah, where he lived for ten years. During those ten years, he spent seven years in this manner that neither did he drink any milk nor eat any dates. He did not eat any bread or any grain or seeds. In other words for the entire seven years he only survived on Zam Zam. For seven years, with the exception of Zam Zam, he did not take in any other sustenance. Does this not show that Zam Zam is both a liquid and a solid means of sustenance, i.e. it is food and water? And why should such water not have appeared, for at the time, Hazrat Isma’il (Alaihis Salaam) did not only require water but he also required more nourishing sustenance. It is for this reason that Almighty Allah caused such a water to flow that had both the liquidity of water and the nourishment of milk. 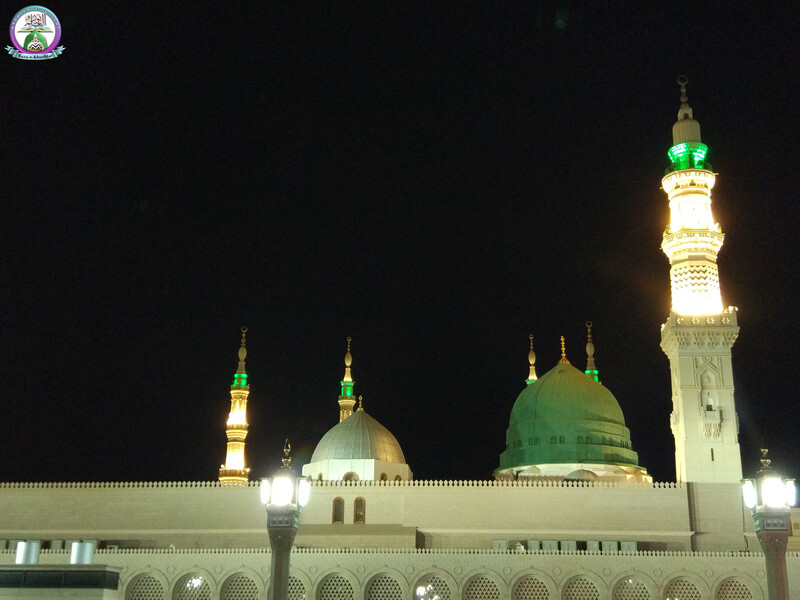 Now, look at the Barkat of the foot of a Nabi, that if a person is hungry, he should drink Zam Zam and if he is thirsty then he should drink Zam Zam; if he is ill he should drink Zam Zam and if he has a weakness in knowledge he should drink Zam Zam; if he has a lack of intelligence he should drink Zam Zam and even if he wishes to be victorious over his enemy he should drink Zam Zam. Is there so much of power in the water of this world? This is the blessing attained through the foot of Hazrat Isma’il (Alaihis Salaam). 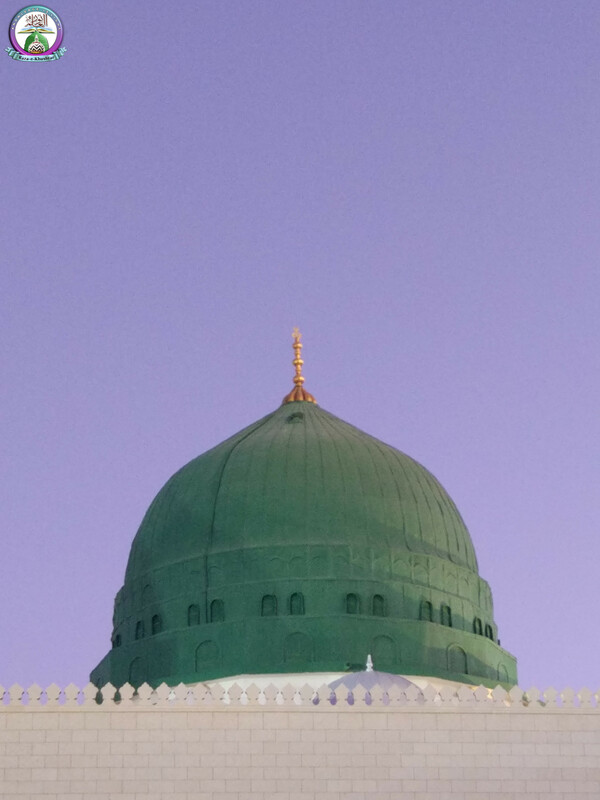 Imagine then the power and blessings that lie in the blessed feet of the cause of creation, the Leader of the Prophets, our Beloved Master Muhammad Mustafa (Sallallahu Alaihi Wasallam). May Allah Ta’ala grant us the Taufeeq to revere and respect His signs as well as His Beloved servants, Ameen.